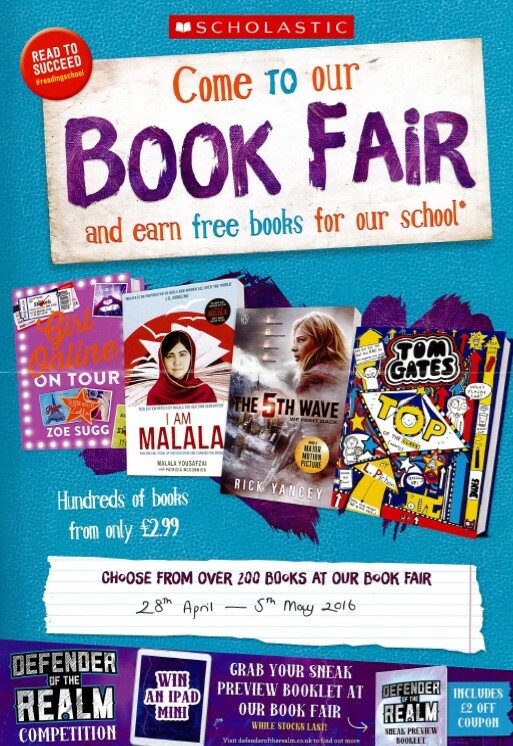 A massive thank you to all the students who supported the Scholastic Book Fair. We raised £217 and this money will be spent on new books for the Library. We hope to hold more book fairs in the future.